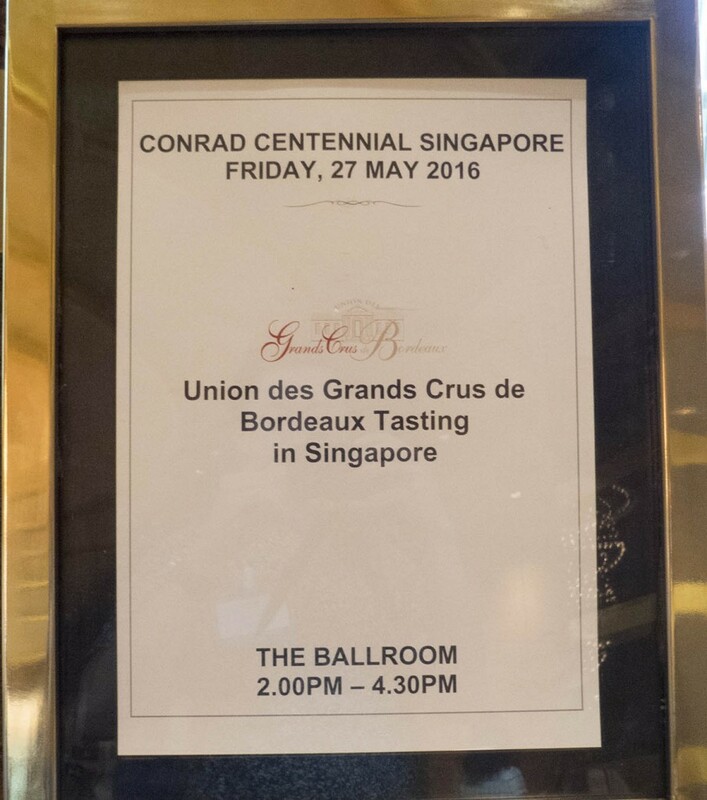 The Singapore’s edition of Union des Grands Crus de Bordeaux returns to Conrad Centennial hotel for the tasting of 2013 Bordeaux. 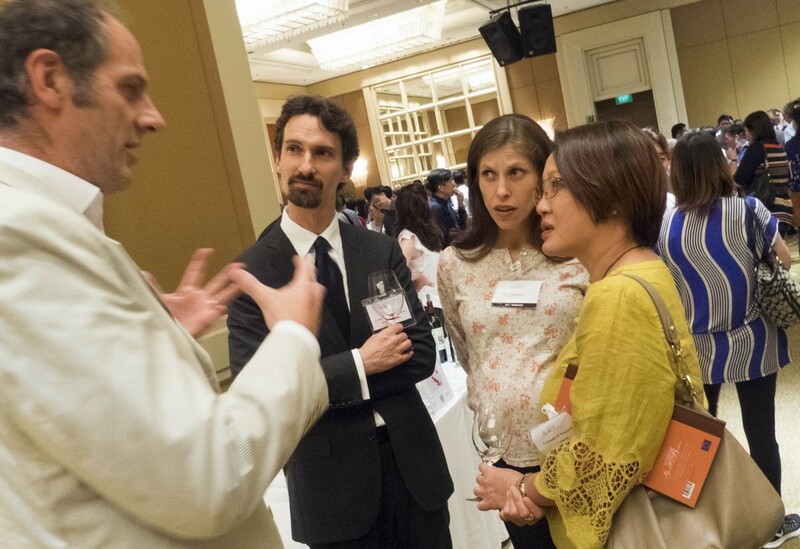 The venue was packed with wine enthusiasts sommeliers, wine merchants and distributors!! 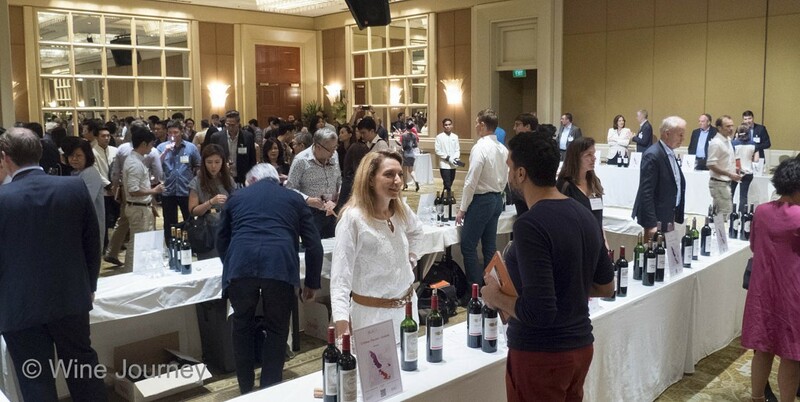 The 2013 hasn’t been a kind year for Bordeaux, with cold spring and shows dampening the ripening and causing yields to drop as much as 40% at some Chateaus. Finding a fully ripe wine at this tasting was an impossible task. As such, the wines could be approachable early, (in 2018-2023). 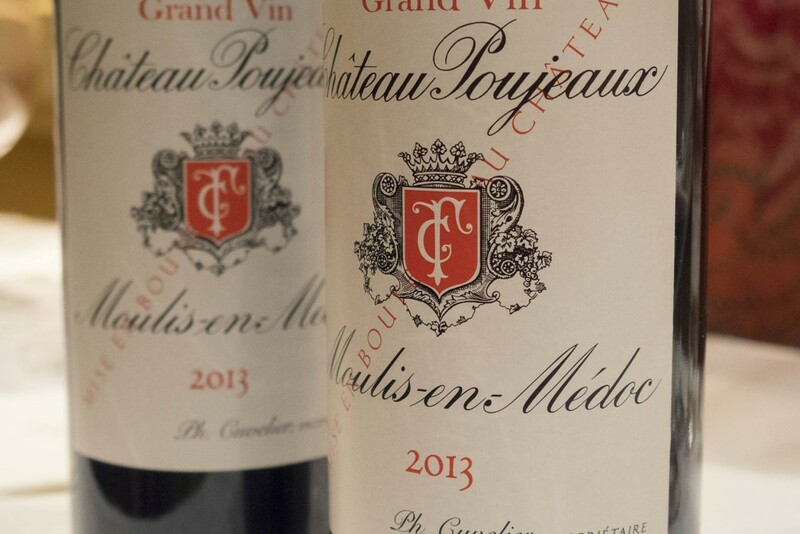 One of our picks for this vintage is Chateau Poujeaux from Mouli en Medoc. The wine is fresh, youthful and wonderfully balanced at such an early stage. 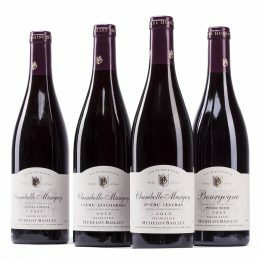 The wine is available from www.vinum.com.sg. The lovely ladies from Riedel at the UGC tasting. 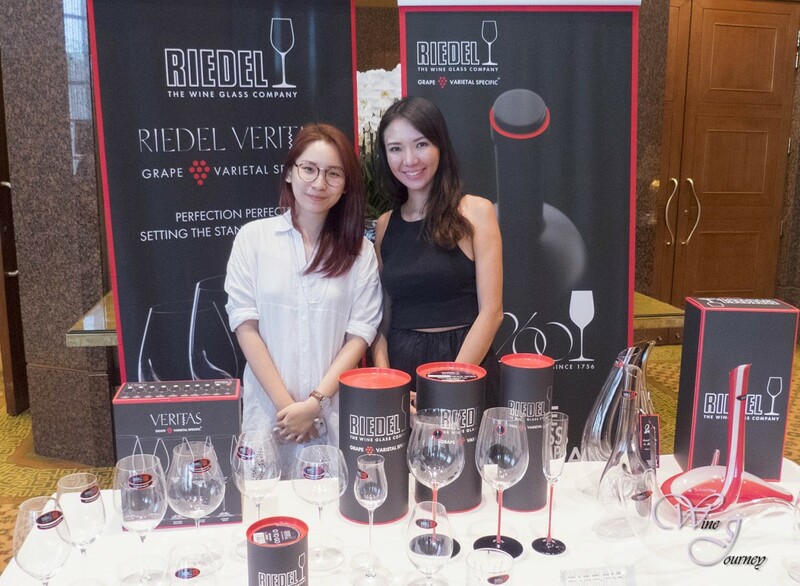 Riedel was the sponsor for the tasting wine glasses, supporting with the event with Overture Red wine glasses! One of the regular Domaines of UGC in the past several years, Domaine de Chavalier’s famed Blanc wines suffered from the less than optimal conditions of the 2013 vintage, with yields down from usual 40 hectolitre/hectare (hL/ha) to 25 hL/ha. 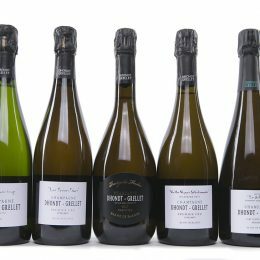 Adrien Bernard of Domaine de Chavalier Blanc added that only 14000 bottles of the blanc were made (instead of the usual 25000 bottles). 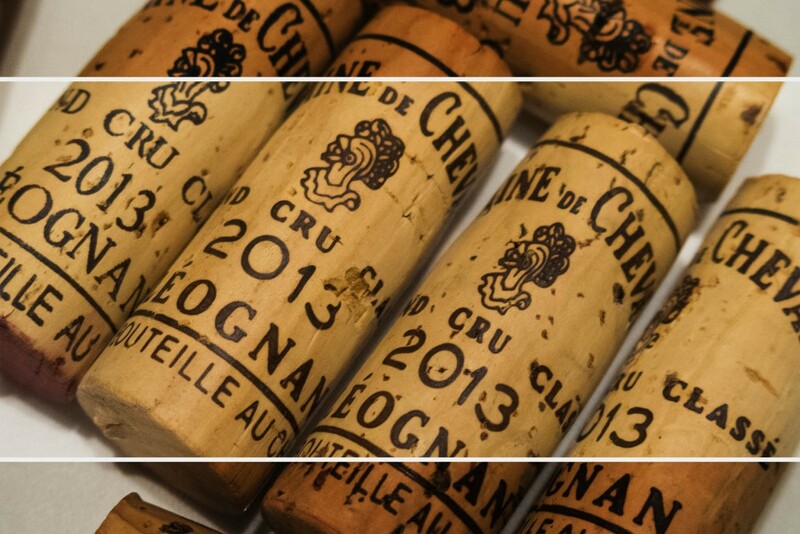 Hence fine wine collectors, do grab some 2013s for the Chateaus of your liking! 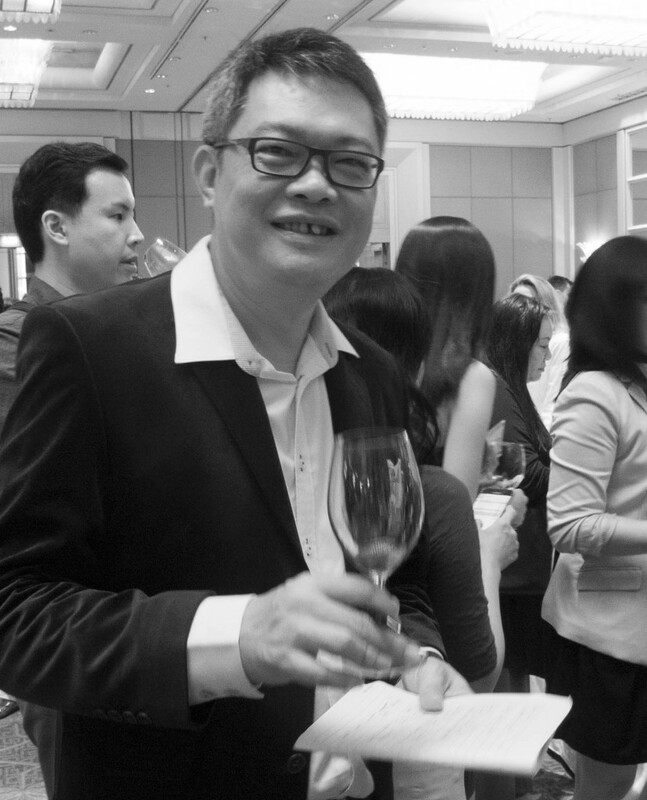 When quizzed about the 2013 vintage, Mr Lo Bok Nan, a re-known Bordeaux specialist based in Singapore, has selected Margaux as the better performing appellation of 2013. Mr Lok added that for the right bank his picks are Le Bon Pasteur and La Gaffeliere from Pomerol and St Emilion respectively.